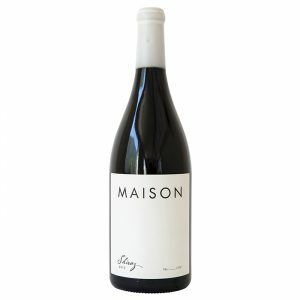 At the Maison, we don’t believe in ‘making’ wine. We simply let nature work its magic with in our vineyards while we wait patiently for the perfect moment to harvest. Allowing the wine to age in French oak barrels for a year, we add nothing, thereby taking nothing away from nature. The result is an honest Shiraz that is simply impossible to imitate.